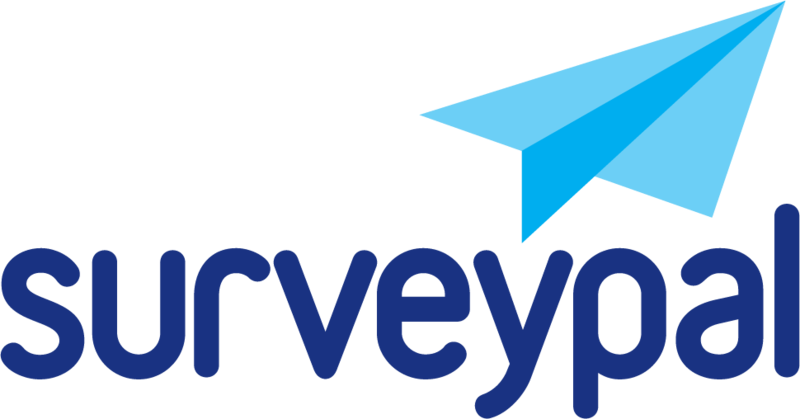 By using Surveypal-option in the Create report -view, you can export the report or parts of it to another Surveypal user. This function enables you to regulate which parts of the results are sent to each user. Before proceeding to the below steps to create the limited report, be sure to set on those filters and merged data on you wish to be included in the limited report. The recipient of the limited report cannot create new filters. They can only use the filters that the person sharing the limited report set on prior to sharing it. 1. Set off filter 'All responses', set on filter 'Agent: Angela'. Limited report views cannot be edited by the survey owner once they have been shared. To change filters etc from the limited report it needs to be shared again. 1. Select 'Create report' in Analyze view. 3. First name the report. The name will be displayed as the name of survey on the user’s 'Shared with you' list. 4. Add the usernames to which the data will be exported. 5. Select which question results will be sent. 'Do not display results for open fields' excludes all results of open fields from the report. 6. Select whether a viewing link will be sent to the user. The report can be found from the user's 'Shared with you' list even if this has not been selected.